Whether you are an eBay newbie or an experienced high volume seller, you are most likely going to experience an "item not delivered" case. While these cases are often discouraging, there are certain procedures that need to be followed. 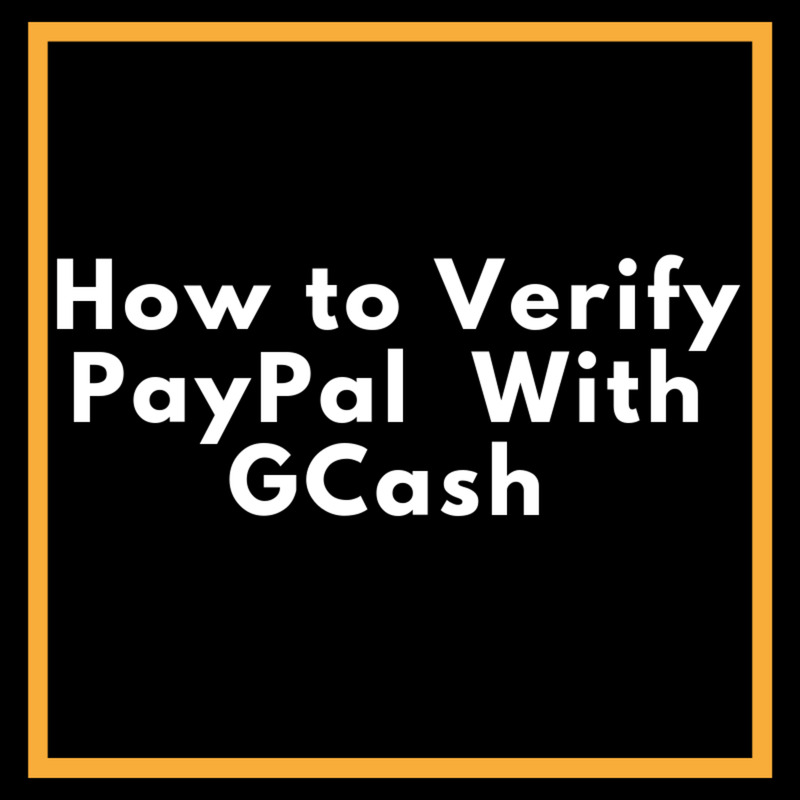 The one absolute way to protect yourself as a seller is to use eBay or PayPal shipping labels. Using one of those two services provided to you ensures that you have done everything possible from your end to ensure the buyer's package is en route to the address the buyer provided. There are four possible reasons you will experience an "item not received" case, that I will elaborate upon in the following segments. Am I protected as a seller? 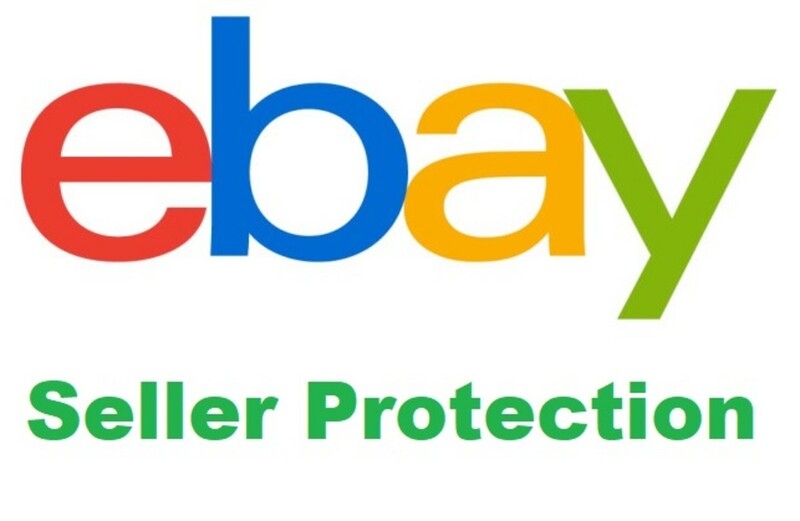 if you have used one of the two services mentioned above and the tracking information shows that the item was delivered, you are protected by eBay's seller protection program and are not required to refund the buyer. In eBay's opinion, you have done everything you can before the postal service has possession of the package. Once it has left your possession, you are no longer in control of the package's destination. Unfortunately, the buyer can still leave a negative feedback if they choose. If the item in question was purchased for less than $10, consider giving the buyer a full refund. After refunding the buyer, report the buyer to eBay, block them from bidding on your future items, and consider this a $10 investment to ensure you never have to deal with them again. 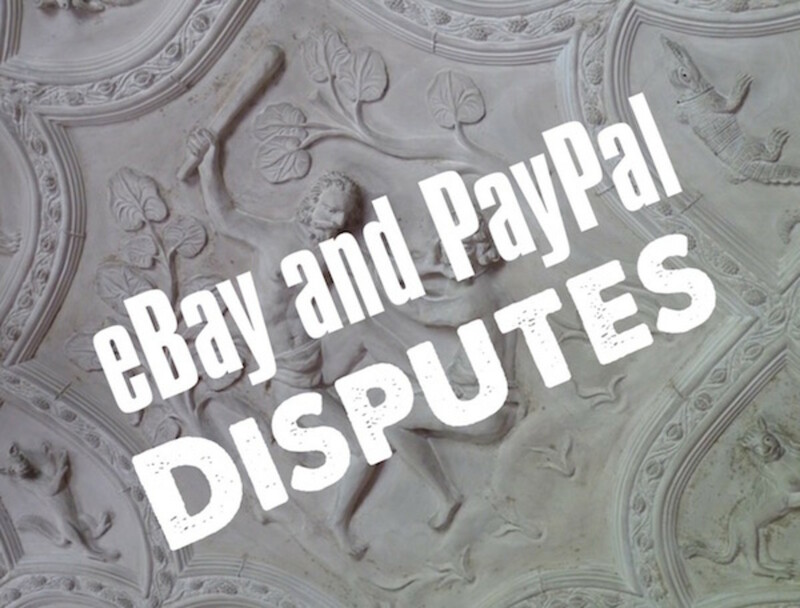 If the total cost of the item was more than $10, follow the eBay case procedure. Once the case is closed, the buyer may leave a negative feedback. You can dispute/report the feedback as fraudulent or inaccurate. 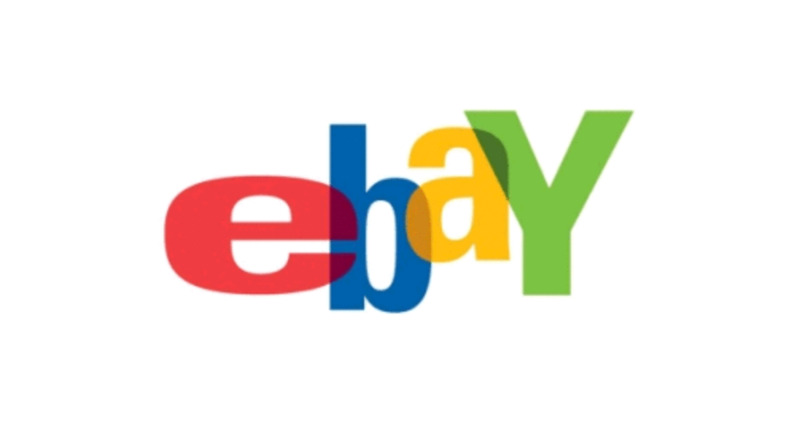 If the buyer has few feedback ratings on their account or are a new customer, eBay will usually favor the member with the better reputation. 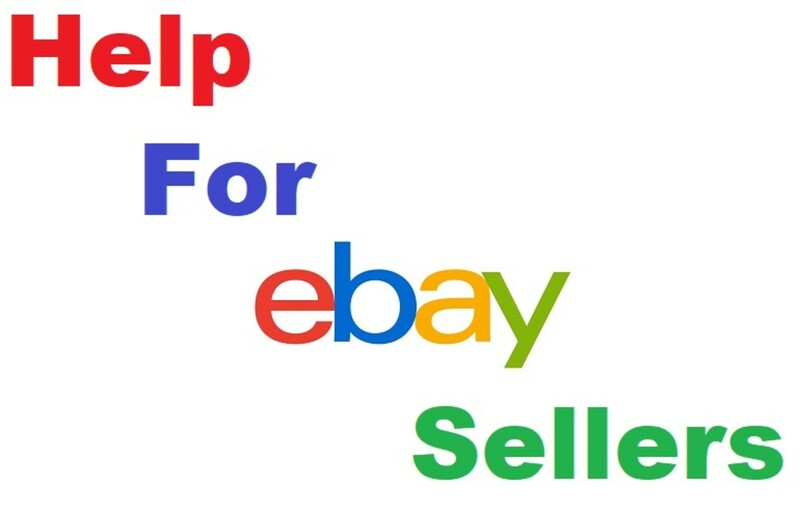 Be sure to report the buyer to eBay as well to help future sellers. If the buyer is questionable and receives another report in the future, eBay can go back and remove a negative feedback if they didn't remove it before. There are four, and only four, reasons an item can be marked as delivered, but not received by the buyer. 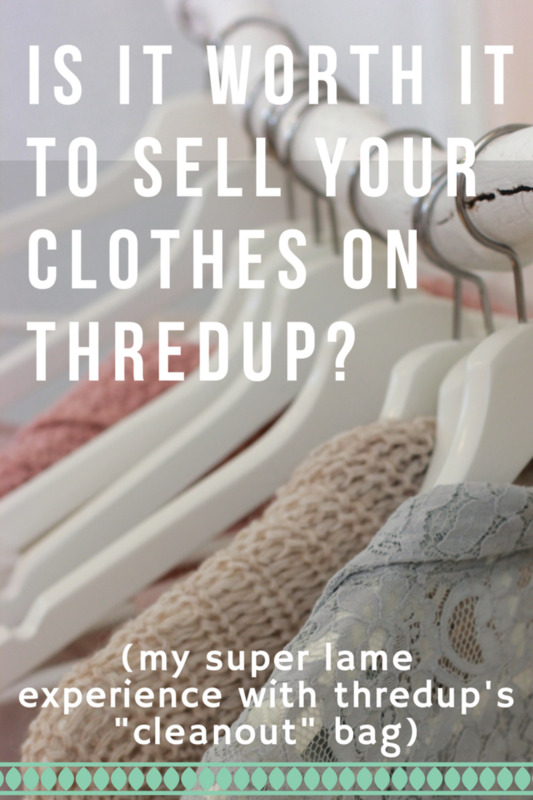 The Buyer is lying: Believe it or not, this is the most common reason for an item not received claim. Fortunately, this is usually the easiest scenario to address. If a buyer is lying about receiving an item, they have probably done so in the past or will do it again in the future. 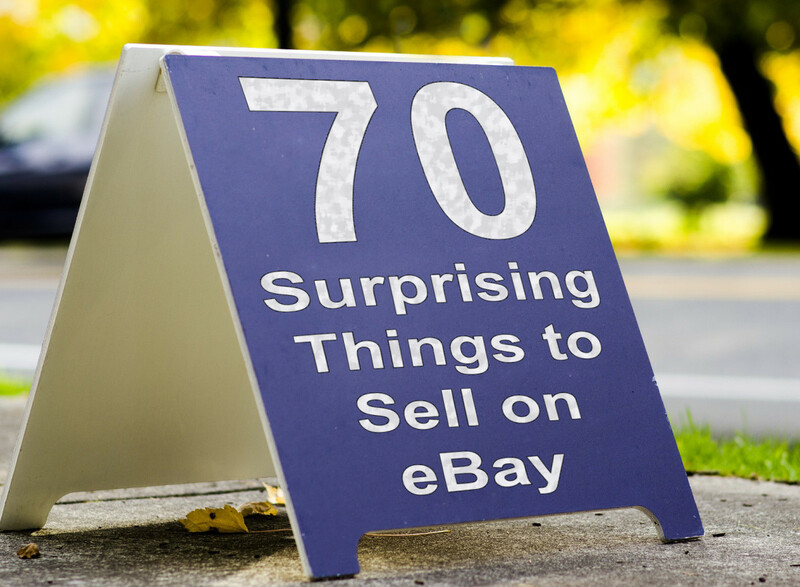 If the buyer has less than 5 feedback ratings and/or has been an eBay member for less than a month, chances are you are dealing with a shady customer - pardon the pun. The Item has not been delivered yet: Just as any profession, the postal service has employees that do no always follow the rules and regulations - this is a fact. The following statement is not an assumption - it actually happened to me. 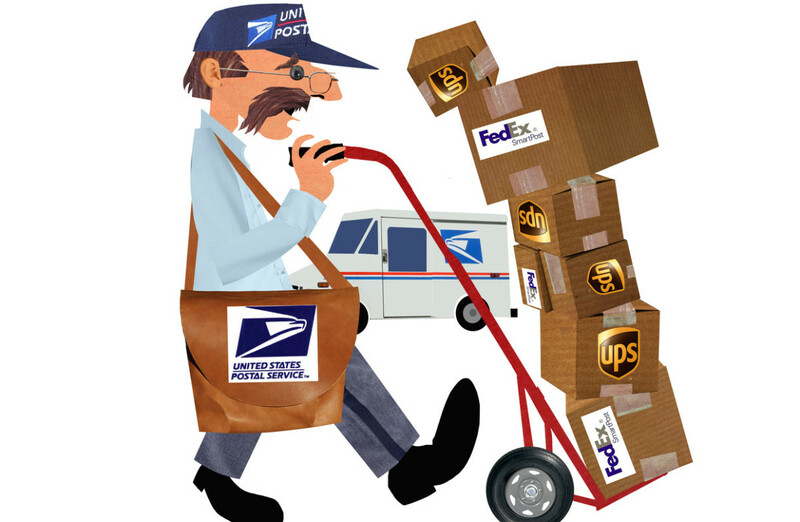 Before delivering a package, a postal carrier can scan the package before it is actually delivered. If the carrier cannot fit an item into a mailbox and decides the package should not be set outside of a house, they can and will retain the package and hold it for future delivery. I have experience that scenario on several different occasions. Is it supposed to happen? No, a package should only be scanned as delivered after it has definitively reached it's destination. The Item was delivered to the wrong address: If you used either PayPal or eBay shipping labels, this should not be the reason. However, you still have to allow for postal error - after all, none of us are perfect. Usually if this happens, you can contact the local postal service and request that they locate the package. In most instances, since opening mail that does not belong to you is illegal, miss-delivered mail will be returned to the post office. In some cases, if your neighbor received your mail by accident they will bring it to you. The Item was stolen: While this is the least occurring reason, it does happen. If this is the case, it is still the buyer's responsibility to contact the postal service for an insurance claim. If the package was not insured, the buyer could still recover their payment via PayPal, but that is solely their responsibility. As we discussed previously, once the package is in the possession of the postal carrier it is out of your control. The most important advice I can give to sellers, based on my many experiences with these claims, is to be unbiased. Do not give your opinion on whether you believe they are telling the truth or if the package may have been lost. This reflects doubt. If a buyer is lying, they will use any sign of doubt to prolong their claim and try to get their item for free. Be as concise and brief as possible, using only professional etiquette, to inform your buyer of the actions that will be taken. What final decision can I expect? We addressed earlier that you will not be required to issue a refund if you have used one of the two shipping tools and that negative feedback is also a possibility. 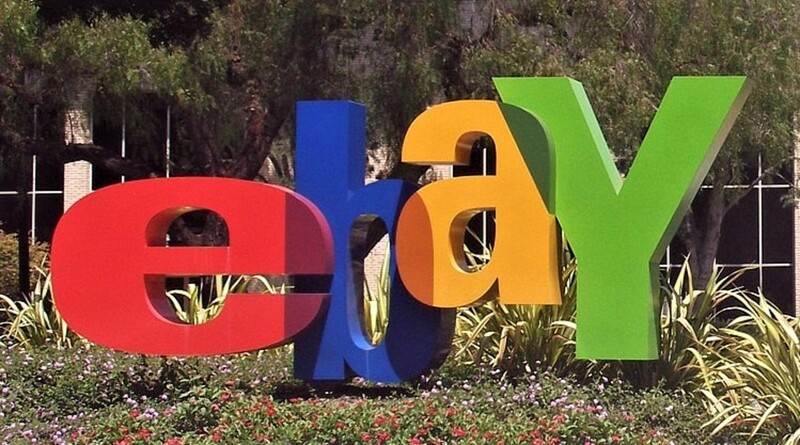 Ebay's final decision is based upon their sole discretion. If eBay decides that the buyer is being honest about not receiving their item and/or the item in question can not be located or confirmed as delivered, eBay can rule in favor of the buyer. This does not mean that you have to issue a refund. It only means that the case was not resolved by you, the seller, and will reflect your seller statistics. If you only have one of these per month, it won't make a difference in your seller level. Unfortunately, eBay has become a place that holds true to the age old motto, "The customer is always right". The best thing you can do for yourself is to sweep this experience under the rug and move forward. Try not to feel cheated and realize that buyer complaint is a nasty part of having to do online business. Every business has to deal with customer dissatisfaction. Your business cannot be the exception to the rule. All I need to know is what to do when my purchase is not received. please assist.